I am learning that the Food Channel and the Cooking Channel…both ones I am totally addicted to…are not fair to Den. 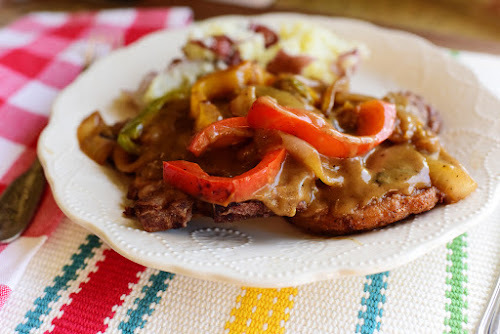 Recently I watched the Pioneer Woman make these Smothered Pork Chops. It is an easy recipe that Den can easily pull together. She makes smashed potatoes in the microwave to go with them…also easy. We have everything we need to make them but I am not hungry for them any more. I can’t imagine eating them. What was I thinking? Den is still hungry for them…sigh. Instead of these Smothered Pork Chops I devoured a lettuce sandwich. My taste for food is slightly skewed lately. So…yesterday I needed pickles! Really good dill spears from Whole Foods and sweet tiny baby gherkins from Vlasic. I also needed Pumpkin Bread or a Pumpkin Muffin with a streusel topping. I want barbecued wings, too, that are slightly spicy…that I can dip in blue cheese dressing. English Breakfast Tea with cream and sugar has replaced coffee in the mornings. I am also hungry for plain pasta sauce and linguini…twirly pasta! I can’t stop drinking milk…and I am off of yogurt this week. And…kind of craving jello and real whipped cream. My poor sweet Den just has to come along on my food craving extravaganza…thank God he loves lettuce sandwiches, too! Oh…I don’t drink sodas but I would kill for a coke…a real one! And ginger ale…I crave that, too. 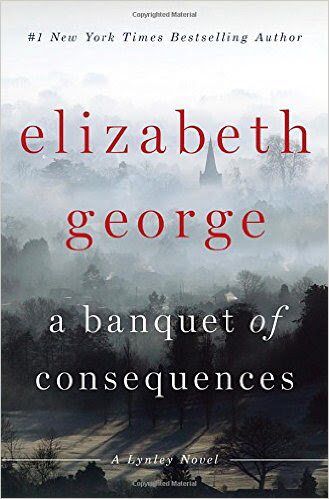 I love reading at a slower pace…no self imposed deadlines…no race to finish…last night I read when I woke up in the middle of the night and after a few chapters I fell back into a sound sleep. I even think I know what I want to read next. I love Overdrive and my subscription to all Delaware libraries. If they don’t have a book because it’s too new…you can still put a hold on it and they will get it as soon as they can. Den and Patty and Roxie and Lucy are taking the rest of this Friday off…Den just had a nap…Roxie and I just finished watching Project Runway…and now we are watching Bull…a new show this season that we love. You always eat lettuce sandwiches even before the surgery 😉 How did it go today? Today was good…still no chemotherapy, though. I know…Den hates that I am eating a sandwich without protein! You sure got a good one when you got Den but I know you would do the same for him. There are some good craft sodas out now that are made with good ingredients. Yay on happiness in this post. Damn, those smothered porkchops look hella good. I haven't had a porkchop since I was preggers with Cupcake. You eat what you wanna eat. It's okay; just enjoy eating what satisfies your cravings. Your body is probably telling you what you need, so go with it! I love Bull, too. Enjoy a restful weekend. I forgot about craft sodas! Den just bought me a root beer! Later this afternoon it will be my treat! It's a crafted root beer! I know! You are right! I need to just give in to cravings right now. Thank you! I will! Bull is totally fascinating! Yes! My lettuce sandwiches must have mayo and must be on soft bread! 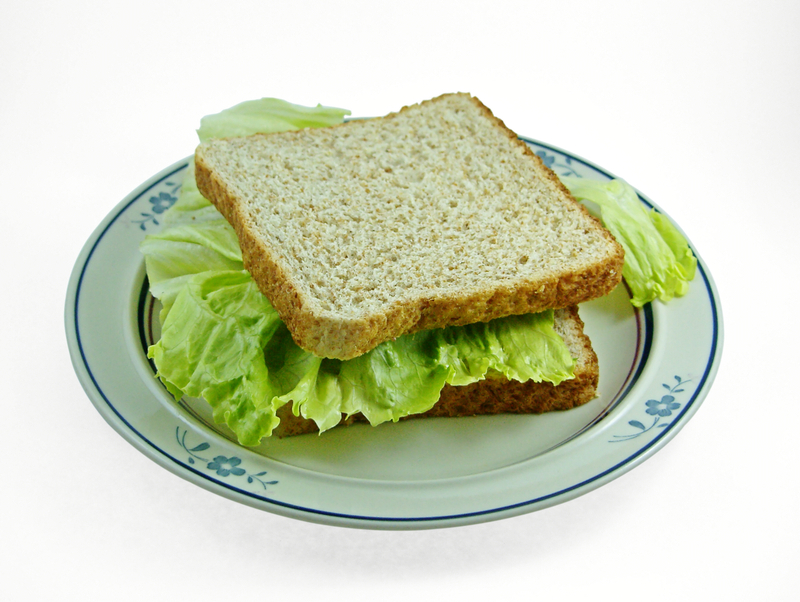 I've never had a lettuce sandwich – that is, without the bacon and tomato. Is that a regional thing? I haven't watched Bull but I'm intrigued. Isn't it based on what Dr. Phil did before he was “Dr. Phil”? I don't think it's regional but I think it's familial! Lol! My dad always made these for me but they had to have a slice of Kraft American cheese on them. Sometimes I like them without cheese. It has to be soft bread, mayo liberally applied, and a huge hunk of head lettuce! Add potato chips and pickles…on the side…it's my favorite lunch! I am not sure about Dr. Phil and Bull…but we have watched both shows so far and they are good. But I love that actor.